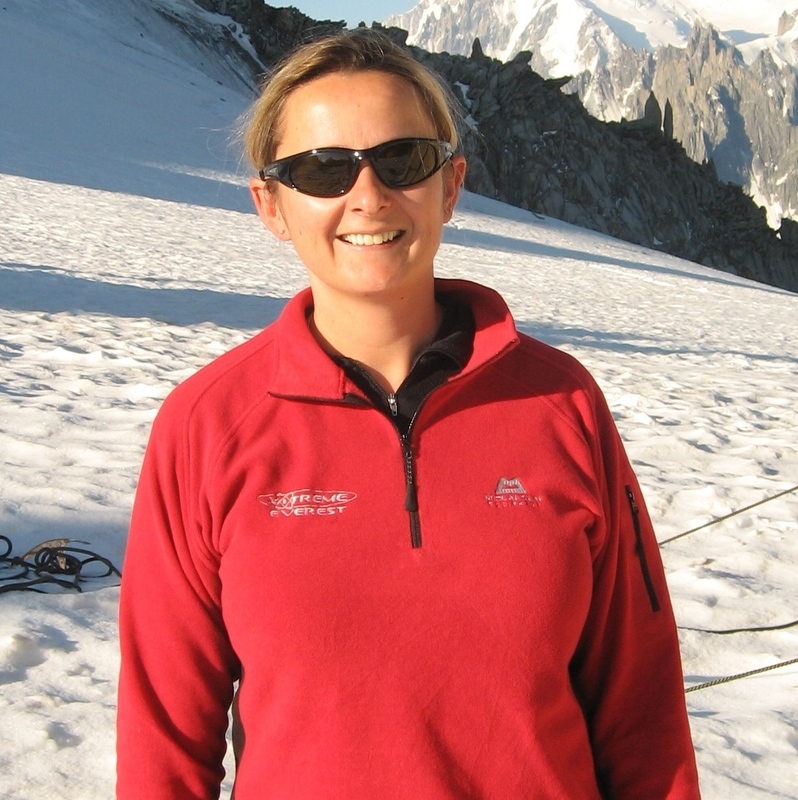 Denny Levett was one of the founding members of the Centre for Altitude Space and Extreme Environment Medicine (CASE) and has clinical and research experience in extreme physiology both at altitude and underwater. She has spent more than 9 months as a marine biology survey diver and diving doctor on marine biology expeditions in Southern Tanzania, Madagascar, Fiji and the Hallaniyat Islands and has managed diving injuries in remote locations. She has also worked as a hyperbaric fellow at the Alfred Hospital in Melbourne. She has an interest in the use of hyperbaric oxygen in necrotising fasciitis and has authored the Cochrane Review of this intervention. She is the Deputy editor of the Diving and Hyperbaric Medicine Section of the Journal of Extreme Environment Medicine and Physiology.